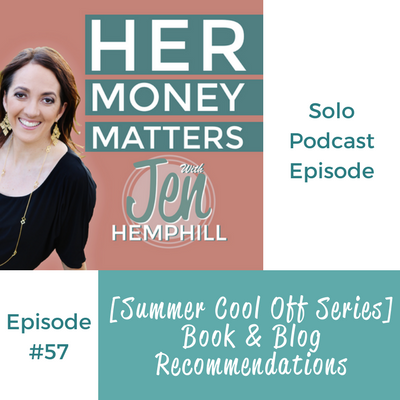 This episode kicks off the July Summer Cool Off Series for recommendations of money books, blogs and podcasts. Plus, we’ll be introducing you to some fabulous ladies who blog or podcast about money. Why am I doing this? Shouldn’t I be promoting just my podcast, my content? 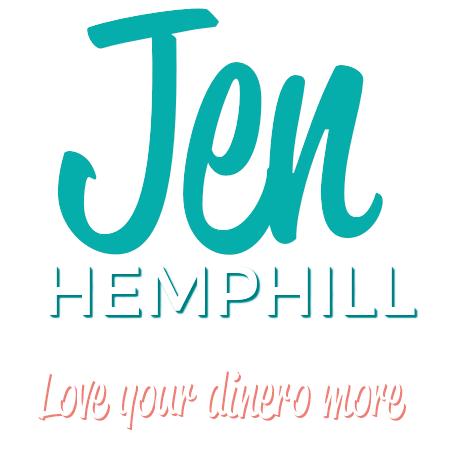 Here is the deal you may be searching for a specific tip or guidance in an area I have not yet covered in this podcast or on my blog. I’m not here to hold you back, I’m here to propel you forward so you can achieve that financial success faster. 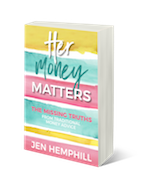 In this particular episode I share with you my money book and blog recommendations. Of course I’ll give you the reason why I love them. What are your favorite money books and blogs? Be sure to post them in the comments below!